Episode 204 Tasha Groberg of Now Are the Foxes Improv Comedy hangs with us as we discuss teaching yoga, improv, and moving to Charlotte. 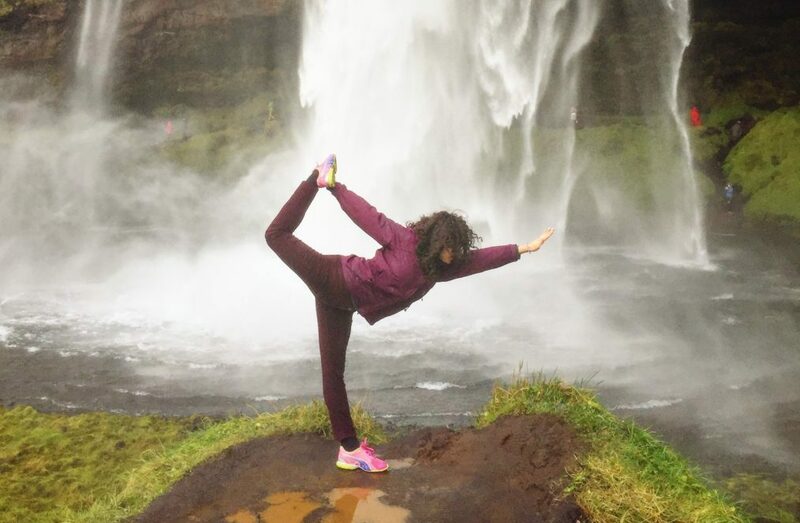 (in her own words) Born and raised in Utah at the base of the Rocky Mountains, I became fascinated with yoga in 2007. I specialize in hot yoga where temperatures in the room can get up to 105 degrees. I find that you can do more poses and the flexibility comes faster with a room heated to the surface temperature of Johnny Storm’s handshake. I moved to North Carolina in 2015 and quickly latched on to Arrichion, a hot yoga studio here in Charlotte. I’m currently a little past the half way point in their yoga teacher certification training and I’ll be a certified yoga instructor this upcoming March! (editor’s note: she did it – congrats!) Besides yoga being a necessity, I also have a deep passion for comedy. I love to make people smile, feel good, and laugh as often as possible. If the world didn’t have comedy, I have reason to believe we’d go morbidly insane. There’s a lot to share about me but I was told to do a short bio so here’s so other quick key points: I have three beautiful felines, enjoy sitting under a good tree, and my favorite word is the C-word. You know that group of friends that are ALWAYS fun to be around? The ones with the wicked sense of humor. The dysfunctional but lovable bunch of clowns that have a satirical perspective on EVERYTHING and always make you laugh til your sides ache? No? You don’t have friends like that? Well neither did we, so we made our own. 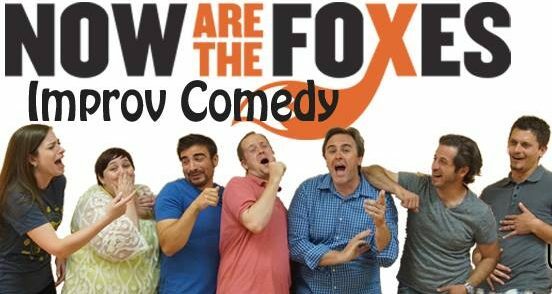 Now are the Foxes is an improv and sketch comedy troupe based out of Charlotte, North Carolina and performing wherever we haven’t yet been banned. We are an ever-evolving, innovative group dedicated to growing our own performance skills, providing opportunities for local comedic players, and bringing unique comedy to our community. Our mission is to perform, teach, develop and promote the art of comedy in its many forms; to be a theater comprising members of the community performing for the community; to entertain and surprise the audience and ourselves; and to be a theater of the heart where honesty and love for your fellow performer are the basis for all things that happens on stage.